The health insurance industry has long been a target for private equity firms looking for places to stash their cash. Some major health insurers have turned the tables and are pumping money into innovative healthcare startups. Cambia Health Solutions, Blue Cross and Blue Shield companies and Humana are just a few with VC arms that are injecting millions into early stage companies promising to disrupt the industry. Now UnitedHealth's Optum business unit is branching into venture capital with a $250 million fund focused on investing in startups that improve the healthcare delivery and payment systems, along with consumers' access to care. "We look for exceptional teams with data-driven technologies and services that are poised to deeply disrupt the status quo," the Optum Ventures website states. Optum Ventures, unveiled Tuesday during UnitedHealth's investor conference in New York, has made initial investments in four digital health startups, including data and analytics platforms Apervita and Shyft Analytics, and artificial intelligence companies Buoy Health and Mindstrong Health. "Optum Ventures is uniquely positioned to help develop and grow startups and early-stage companies through capital investment, Optum's decades of experience in healthcare, and our access to the healthcare marketplace," Larry Renfro, CEO of Optum and managing partner of Optum Ventures, said in statement. Optum says the venture capital arm will provide more than cash to the startups. Its analytics and research capabilities will be a "proving ground" for the companies to test and innovate new products, and its experts will lend support. That will help get new solutions to the market faster. Though it is funded by Optum, Optum Ventures will operate independently and be led by partners A.G. Breitenstein, former chief product officer of Optum Analytics, and Virginia McFerran, former president and CEO of Optum Analytics. Breitenstein co-founded Boston-based analytics company Humedica, which was acquired by Optum in 2013. Optum is UnitedHealth's fastest-growing segment, posting $83.6 billion in revenue in 2016. Overall, UnitedHealth's revenue totaled $184.8 billion in 2016. Optum already has three segments: consulting arm OptumHealth, technology business OptumInsight, and pharmacy benefit manager OptumRx. 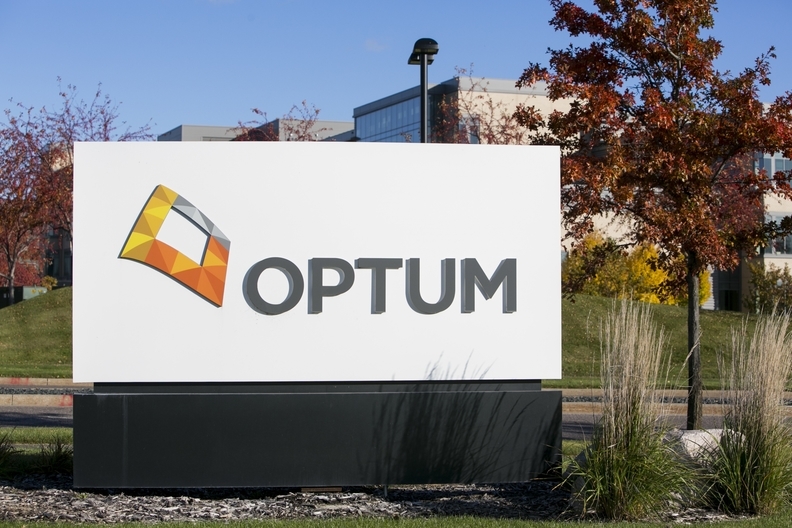 Optum also recently agreed to acquire the Advisory Board Co.'s healthcare consulting business. UnitedHealth's diversified structure is one reason it's the top insurer in terms of revenue and is the envy of its competitors. It's likely that desire to mimic UnitedHealth's integrated insurer/pharmacy/consulting model is driving Anthem's recently announced plan to launch its own PBM, IngenioRx, and CVS Health's rumored takeover of Aetna.